Trumpeter Laura Jurd is the leader of the group Dinosaur. The band explores the world of ‘synth-pop meets jazz band’ with great success. 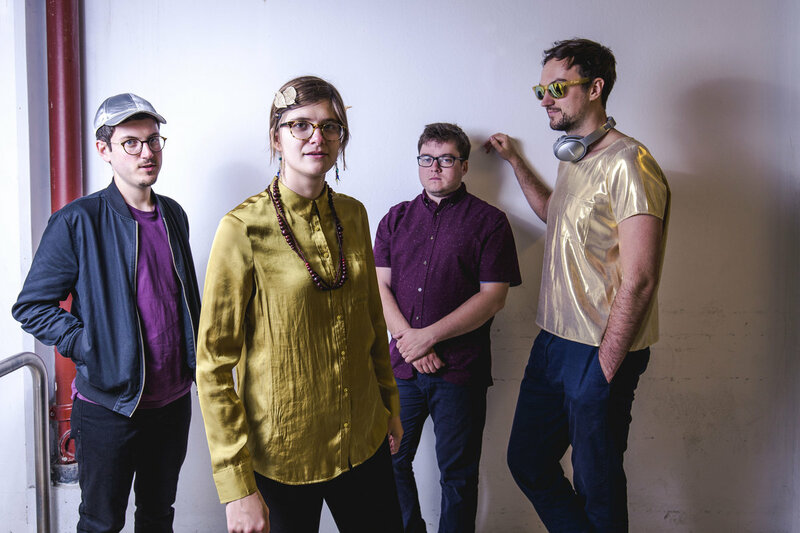 Dinosaur’s breakthrough came in 2016 with their debut album Together, As One. After its release, they played at many festivals including the Montreal Jazz Festival, Molde International Jazz Festival and North Sea Jazz. The group’s follow-up album Wonder Trail was released this spring on Edition Records. This album shows that Dinosaur have expanded their musical palette even further. Jazz rock grooves, electronic minimalism and mainstream jazz – this group puts it all into their compositions. The link to the synthesizer pop of the eighties is something special. On the new album, Jurd also uses vocals but her trumpet playing remains the focal point.